What is it with space colonisation and video games? The subject has been done a fair amount over the years and has appeared in several different styles. A creepy, empty colony devoid of life but covered in blood, a speculative adventure set in the wonderful future and even a straight up story of colonists on a far off planet starting a new life. 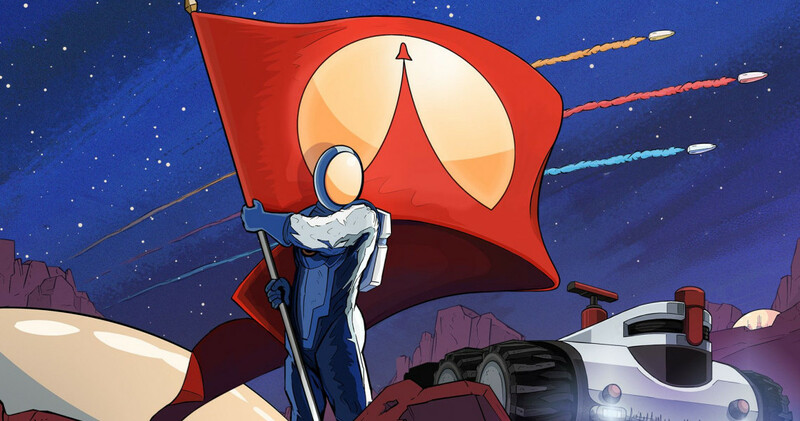 Surviving Mars falls into that last category, and the new Space Race Plus DLC seeks to add some competition to the series by adding new sponsors and rival colonies to the game. 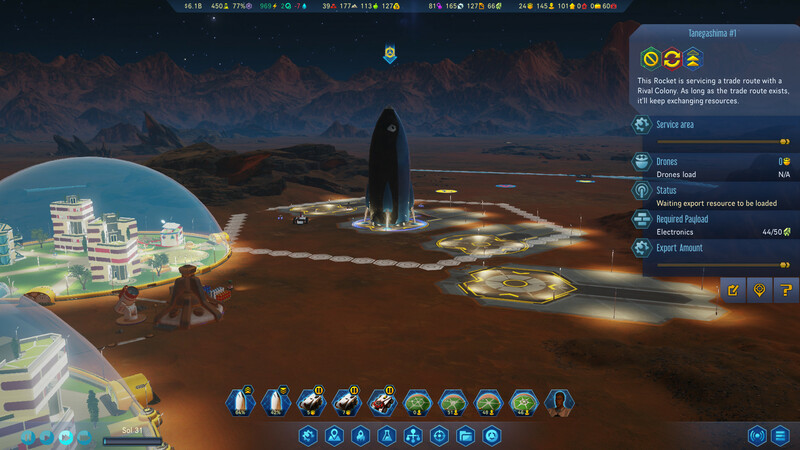 Surviving Mars: Space Race DLC is the latest DLC release for Surviving Mars, a game from earlier in 2018 about trying to survive on our neighboring red planet, Mars…go figure. Space Race features new mechanics, new sponsors for your colonisation mission and a whole bunch of new specific stuff from your sponsors. 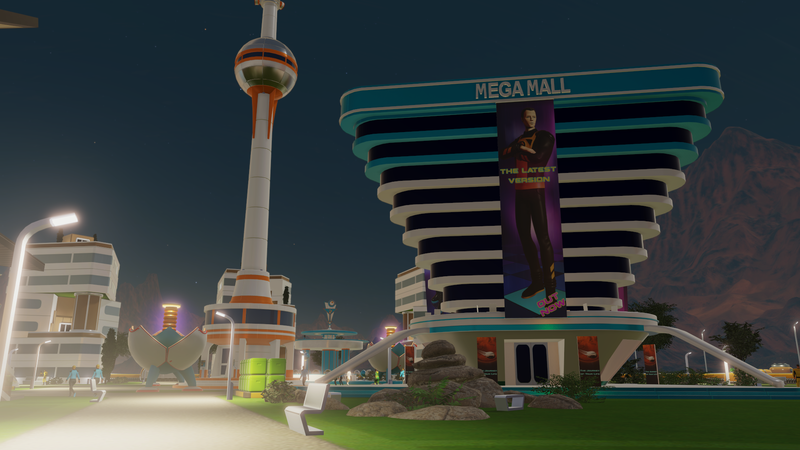 The first feature you’ll notice in Space Race is probably the two newest mission sponsors since you have to pick these before you start a game. 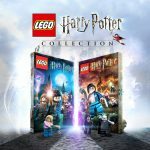 The DLC adds 2 news sponsors to the list, Japan and Brazil. Japan is a hard difficulty sponsor with low funding and a fleet of vehicles designed for speed and efficiency in exploration. 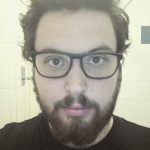 Brazil is a normal difficulty level sponsor with a pretty decent level of funding and with more of a focus on colonists themselves and the work they can do. The new sponsors in Space Race also come with some changes to the regular sponsors. As well as providing you with a different level of funding and pay for your resources or research, they also have new bonuses unique to them. 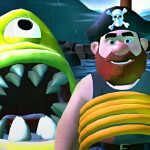 These are usually things like an increase in research speed for specific types of research or bonus cash for exploring the planet, and they can help to add a bit of character to each sponsor. Each of the sponsors also have their own specific goals that they wish you to complete too. You don’t find out what these goals really are until after you’ve started the game, but a lot can be inferred from the different bonuses assigned to each sponsor at the start of the game. The goals are usually along the lines of completing some sort of milestone, whether that be a number of colonists, a certain research branch completed or constructing enough of the right type of buildings. Thankfully for Space Race, these new features for the sponsors had a two-pronged effect on the game. Firstly, as stated before, it gives each sponsor a feeling of personality and individuality from all of the others. Before now it was just a case of picking based on how easy you wanted the game to be or which symbol you liked the best. Now you can pick based on a shared set of goals or ideals, and that does add up to more of a fun time playing the game. The other bonus effect of the changes brought about in Space Race is the fact that it adds a ton of re-playability. There was little difference between the sponsors previously, and while there was some decent narrative difference thanks to choices you made in the game, these all came into play quite late into each session. What you ended up with was basically a game that almost always felt the same when you started out no matter what you did, which can be quite tiresome for repeat plays. 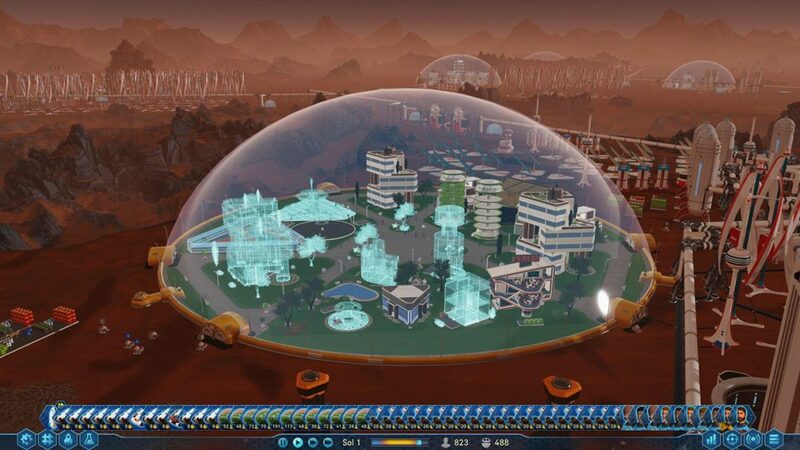 The other really big thing brought about by Space Race is the fact that while you’re building your colony, you have a bunch of other AI colonies competing to build the best Mars base. This means that while you’re constructing and managing your place, you have an occasional message that a rival colony has reached a certain milestone or another. So in the short term, the changes are a little minimal, but the same certainly cannot be said for the gameplay beyond the opening half hour or so. As you progress further into a play session with the new DLC installed, you’ll notice several new buildings. These are things like a trading space dock, which can only be used to trade with other colonies instead of using it to send ships to and from Earth with supplies. This new trading can be quite useful as it is usually quicker than waiting for shuttles with supplies from Earth, even if it can be slightly more expensive. As well as trading, you also have distress signals to worry about, which you can both send and receive to or from other colonies. The fact that other colonies have become involved in the gameplay is a huge boon for the game. It not only gives you access to a bunch of new features and tactics but also just makes the game feel more alive. Instead of the feeling of being trapped on a basically uninhabited planet, you now have the sense that you’re taking part in a thriving colonisation effort run by many of the world’s superpowers and groups. A little piece of side salad for the main expansion pack is the Marsvision Song Contest (wonder where they got that name from?). It’s a pretty simple content pack that adds some new radio stations based off the different sponsors in the game. This means that if you just really needed to listen to J-Pop while building a space colony, now you can! The Marsvision side of the DLC isn’t all that exciting, but it’s also pretty cheap, so if you’re into the idea of new stuff to listen to on Mars, then this is definitely one for you. 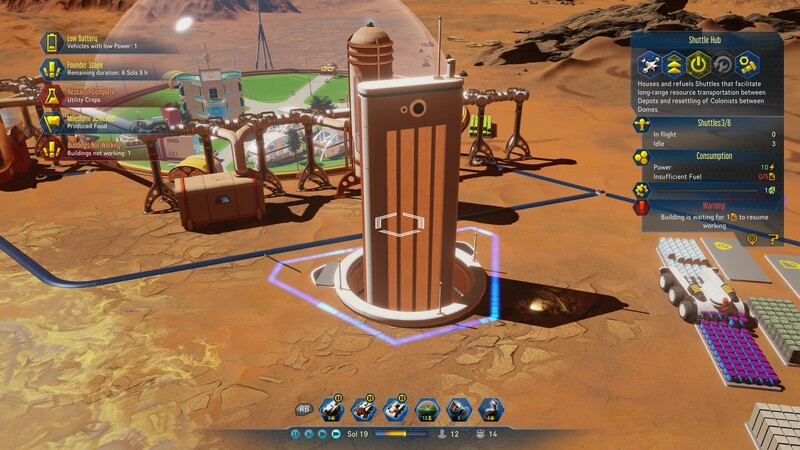 Overall, the Space Race Plus DLC does a fantastic job of adding new content to Surviving Mars. The new sponsors and rival colonies add some much needed replayability and reality to the space colonisation simulator. While the new radio stations may not add all that much, they’re an added bonus for those who enjoyed the radio stations but wished they had more variety. 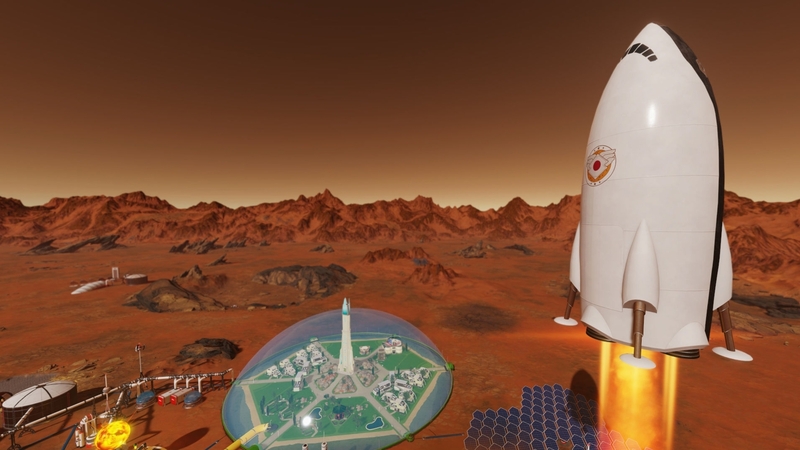 Space Race Plus is a fantastic piece of DLC for the Mars colonisation simulation game Surviving Mars. It adds a pinch of variety to the gameplay, a dash of personality to the different sponsors and, importantly, a smidgen of life to the red planet. If you've often felt yourself thinking how empty and dead the planet feels in the early game, then this DLC fixes a lot of those issues. While the Marsvision portion of the DLC doesn't really add anything special, it's a nice touch for those who use the in-game radio and wanted more options while doing so.